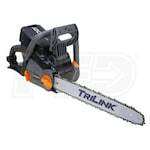 There is a huge difference between a cheap cordless chainsaw and the best cordless chainsaw. 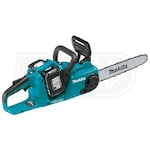 We've compiled Top 10 lists of best-selling, top-rated and expert recommended cordless chainsaw. The lists aren't identical, but they feature some of the same models. Usually, homeowners gravitate toward our expert recommendations. 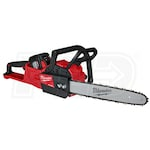 Best Cordless Chainsaws - View Our Top-Rated & Best-Selling Cordless Chainsaws. Our chain saw how-to library can help you pick the perfect electric chain saw, gas chain saw, pole saw or chain saw accessory.